July 2015 we made our first trip to Door County to cheer my youngest brother on as he participated in the Door County Triathlon. Looking for something to do while he was out on the course my daughter and I decided to find a coffee shop to stop in and visit as part of our annual Door County Coffee Shop Tour. 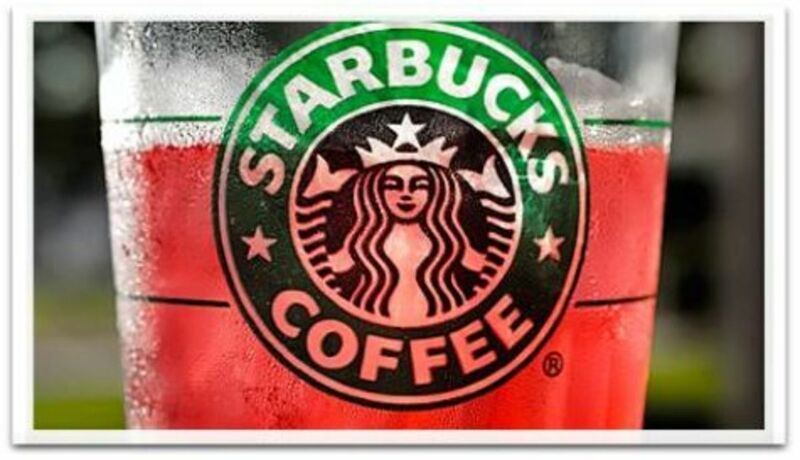 This tradition continues today, in a more purposeful way as we scour google and seek out local recommendations for coffeehouses we need to stop in and visit. 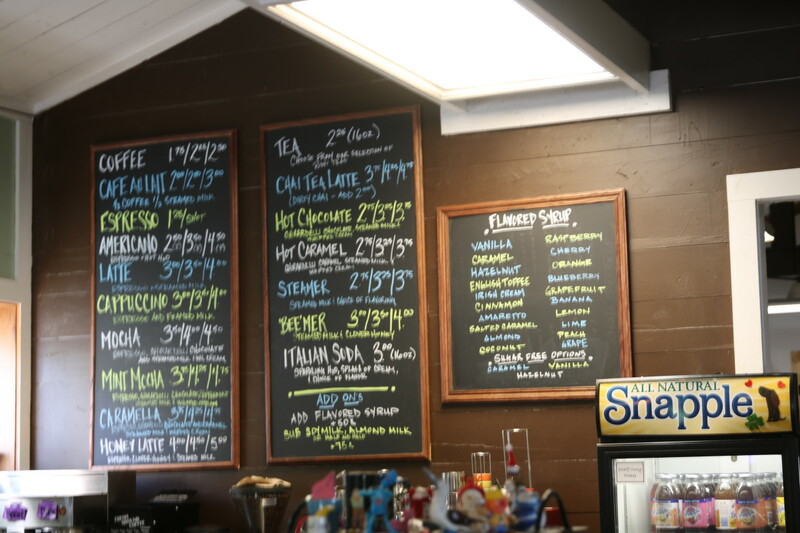 With so many unique and fun coffee shops along the peninsula there are always more to choose from than we have time for during our brief stay, but it's always fun to see how many we can get in while we are here! 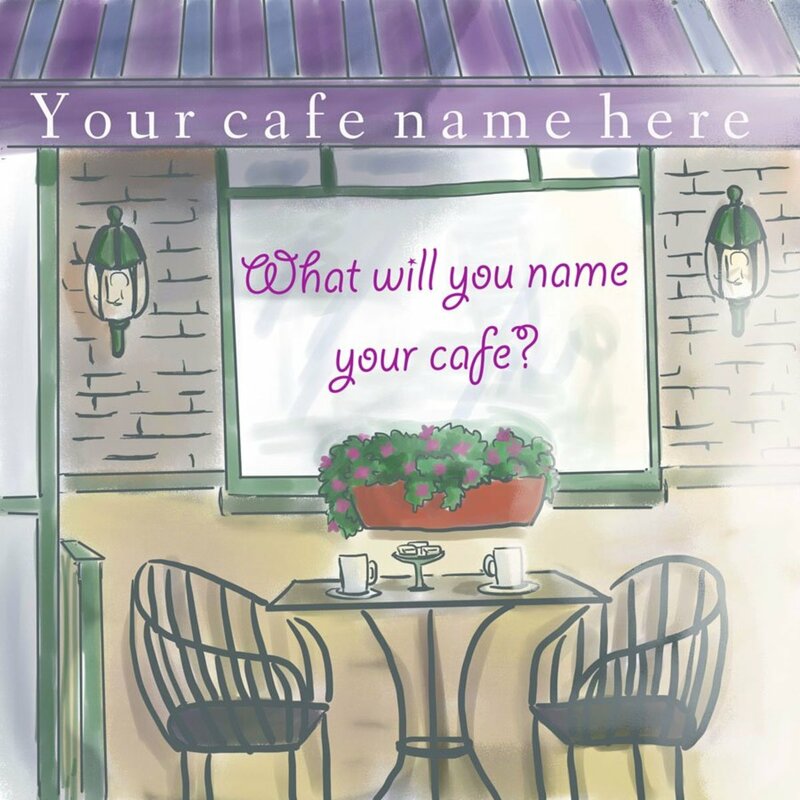 I've quickly realized that many small coffee shops are usually run by local residents, with a great story to tell and history to share. 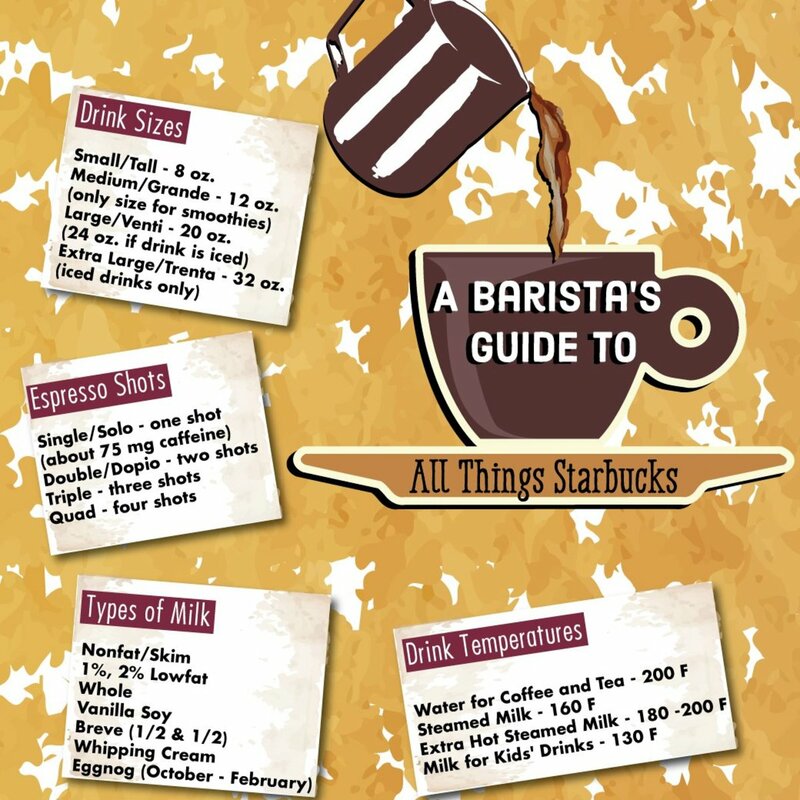 There is a unique bond between baristas carried over from location to location as they readily suggest the next place we need to visit. 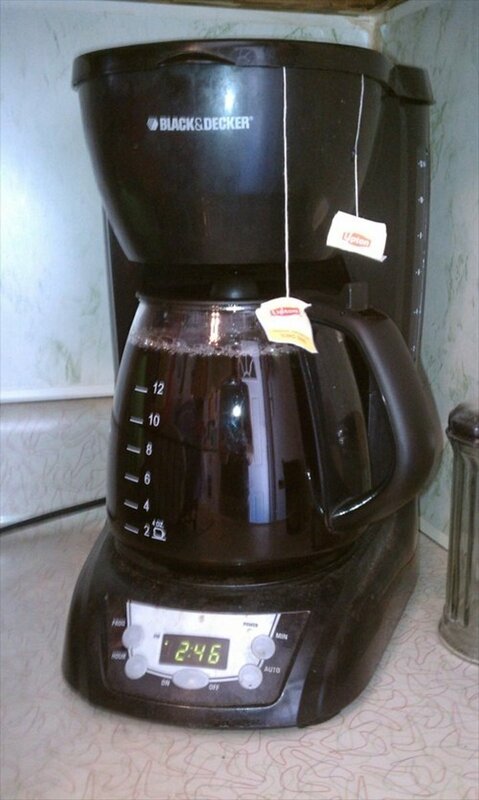 While always excited to try new shops, we do have some unique requirements for the coffeehouses we visit. 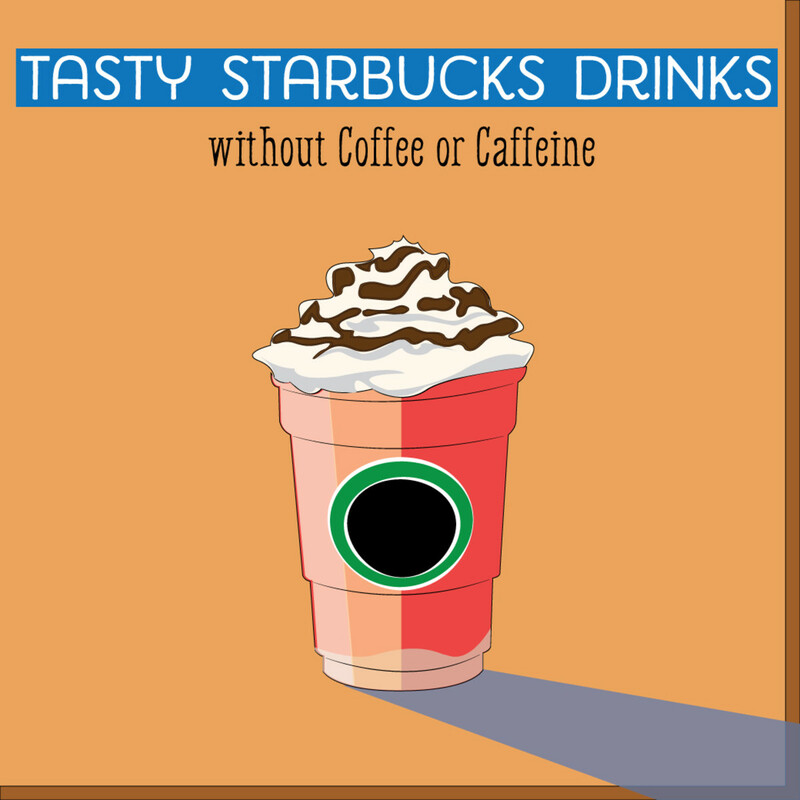 Having never become an actual coffee drinker they have to offer non-coffee drinks such as chai tea, smoothies, steamers, etc. Finally, offering milk alternatives is a must due to my daughter being lactose intolerant. 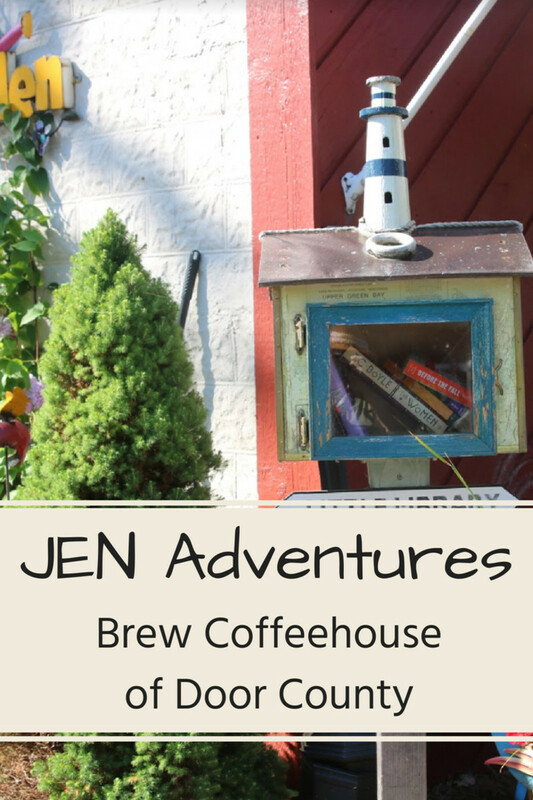 Brew Coffeehouse of Door County was a google find, and I am embarrassed to admit one I debated going to because of the distance it was from where we were staying. Something told me I had to go though and I am so thankful I did. 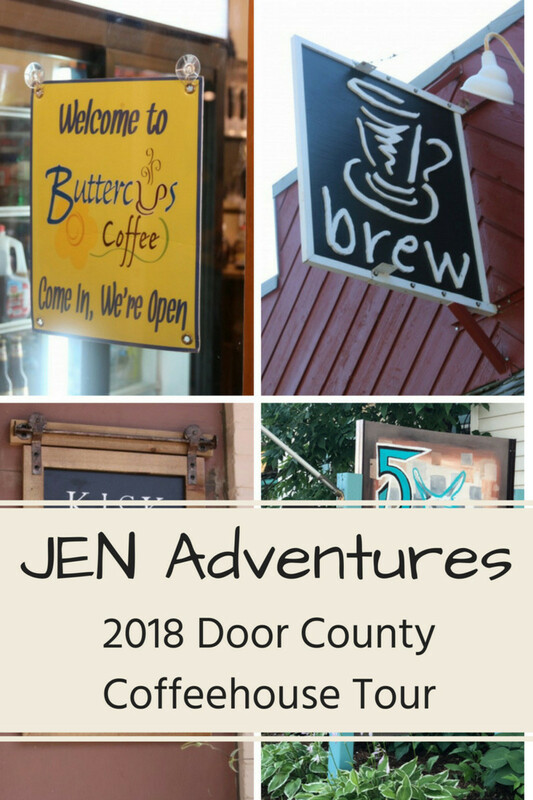 Located just 7 miles from the tip of the Door County peninsula this coffeehouse provided us with a scenic drive up the coast, through several charming small towns enjoying the view of artisan shops, restaurants, the lake and boats along with way. Located literally right along the highway, driving up I was curious about the atmosphere this coffeeshop would hold. 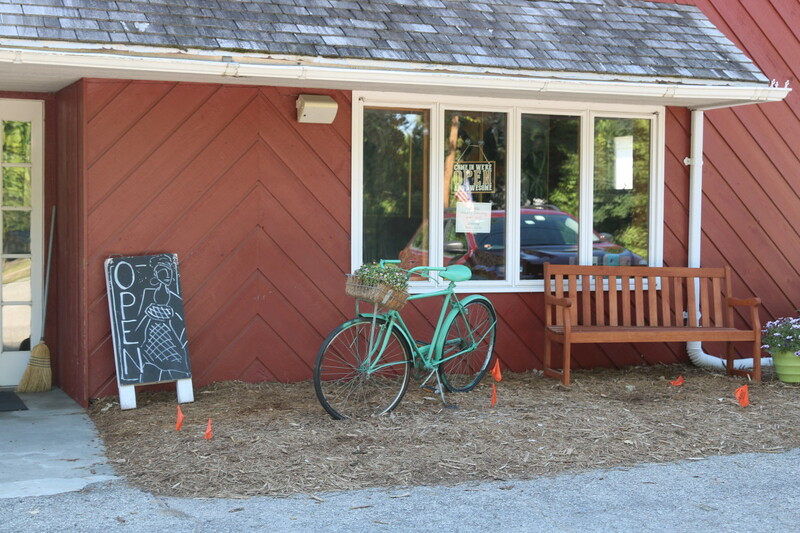 As you walk up to the front door you notice the start of this coffee shop's unique style with the aqua blue bicycle outside the front door. Just off to the side of the front door you see the outdoor seating area of table, chairs and umbrellas with a wall garden on the side. Walking through the front door you immediately forget the traffic outside and are engrossed with the comfy rustic decor and welcoming baristas. With several rooms and seating areas available there is no shortage of places to walk through and see. 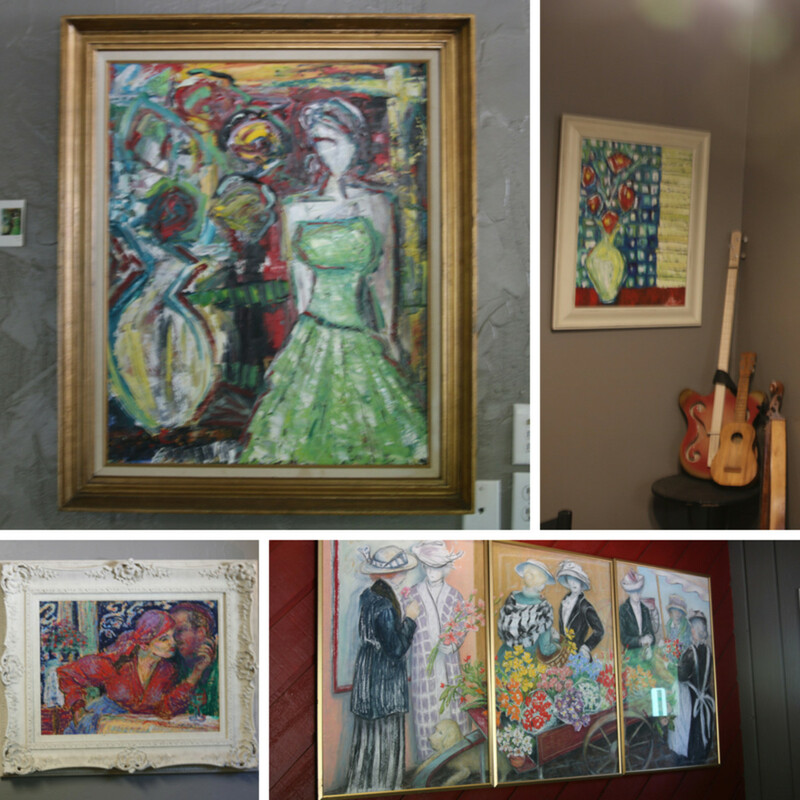 One of the first things I noticed walking through the front door was the assortment of artwork that lined the walls. As I walked further into the shop, in addition to the quaint bits of decor such as letters made out of books, musical instruments, unique lamps and fun games for guests to enjoy, I realized the collection of artwork continued from room to room. As we walked up to the counter to order the barista shared that the artwork was all painted by the owners mother, local artist Frannie Dickinson and daughter, Brew Coffeehouse general manager Jennifer Davis. Two very different styles, Frannie Dickinson painting floral pieces while Jennifer Davis focused on abstract paintings of individuals and couples, it was interesting to learn the sentimental history of the paintings. Once our curiosity was satisfied by exploring the different rooms and seating areas we finally made it to the front counter to see all that they had to offer. 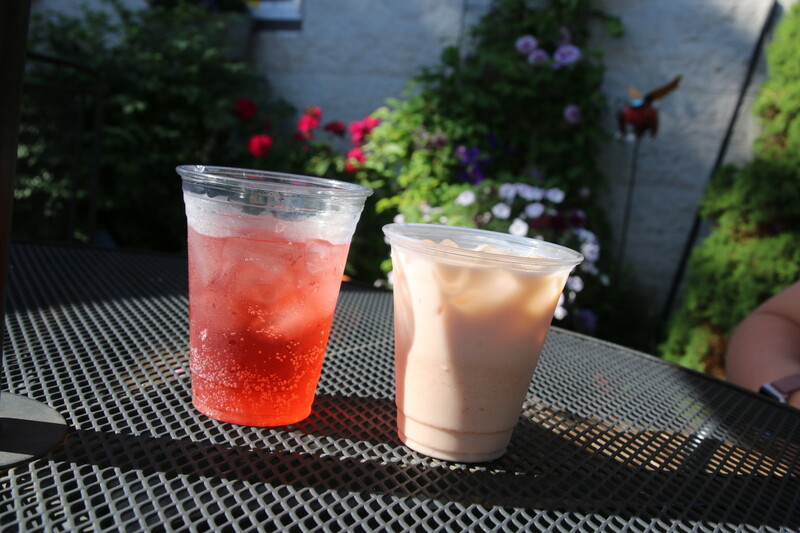 In addition to light breakfast, lunch and bakery items they offered a nice assortment of hot, cold and iced drinks. I decided to go back to my tried and true of an iced chai latte after trying something new the day before at 5th and Jefferson. We didn't see any smoothie options so ended up asking the baristas for suggestions on a non-dairy drink for my daughter. 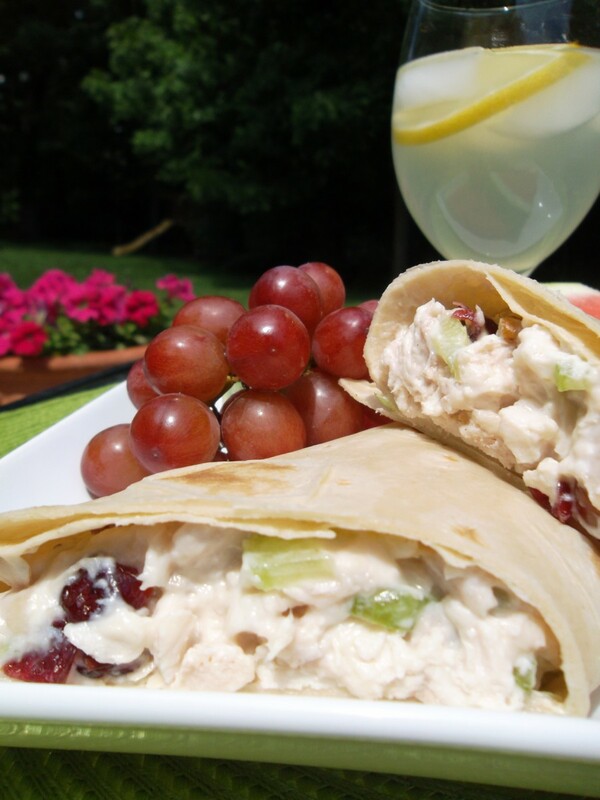 They suggested a modified Italian soda, skipping the cream to make it a refreshing dairy free option. I liked that they served the drinks without covers or straws, making them available at a side table for those that preferred or needed them, but definitely aware of the environmental benefit of not simply including. 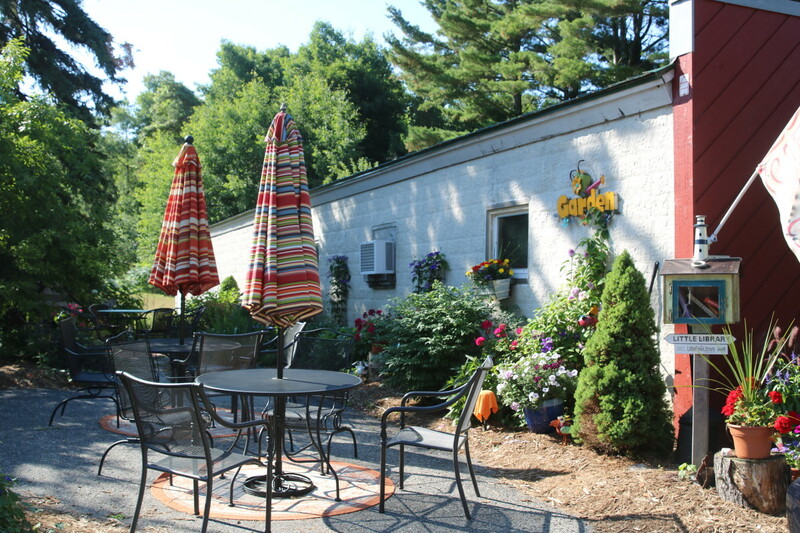 We decided to skip the covers and straws and take our drinks out to the outdoor garden seating area to enjoy the beautiful weather and scenery. 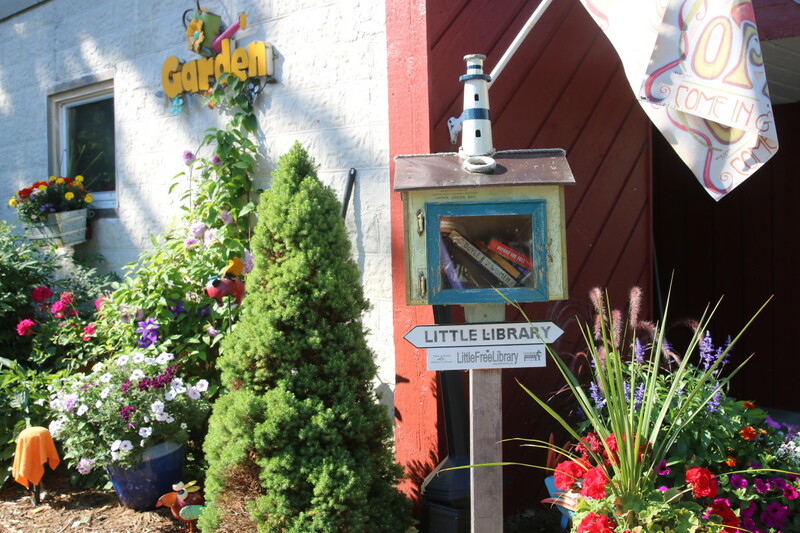 Rounding the corner I noticed their Free Little Library, providing visitors easy access to an assort of reading materials to enjoy while sitting and enjoying their drinks. 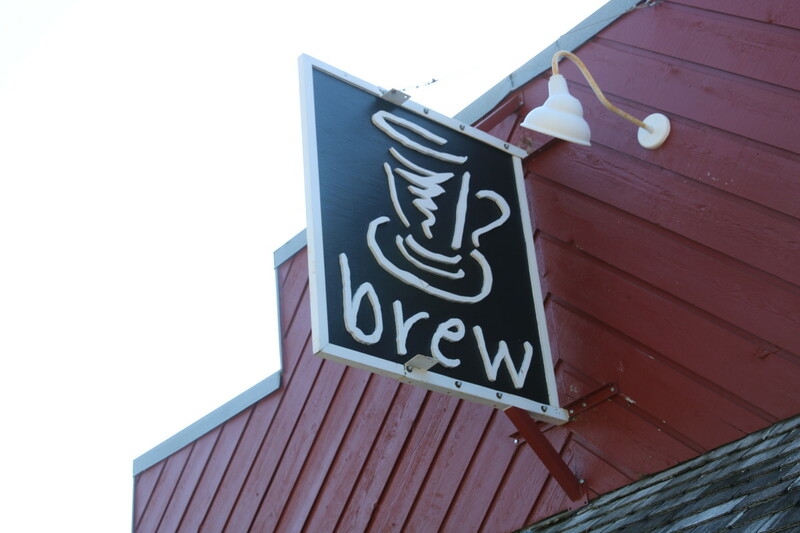 The Brew Coffeehouse of Door County is definitely worth the scenic drive along the Door County Peninsula. From the inviting atmosphere, the surprising art collection inside, delicious drinks and relaxing seating areas both inside and out to sit and enjoy the experience it has to offer. Thanks Jennifer! In addition to the amazing drinks both my daughter and I loved getting to meet and talk with you mother while getting to walk around and view your amazing paintings! Thank you so much for your keen and enthusiastic description of our shop. We're so glad you made the drive and enjoyed it.